If you're not familiar with how this works, the Linux kernel that Android uses falls under the GPL license. 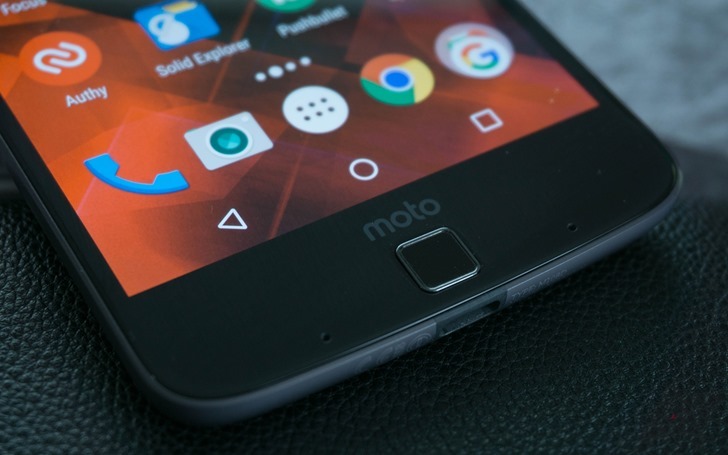 Put simply, OEMs that modify the kernel source are asked to release their modified versions. The source code is often used by developers to get custom ROMs and recoveries working. The new kernel code is specifically for Android 8.0 Oreo on the 2016 Moto Z (griffin). You can download it from GitHub at the source link below.